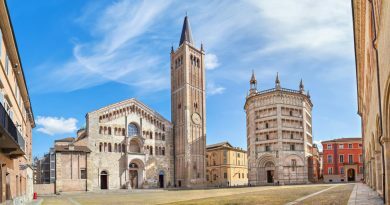 A unique art show featuring Vincent Van Gogh opened in Vicenza on October 7 and will run through April 8 in the extraordinary exhibition spaces of the Basilica Palladiana. It is the worlds’s largest Van Gogh monographic exhibition since the century of the artist’s death, and the largest one ever staged in Italy. 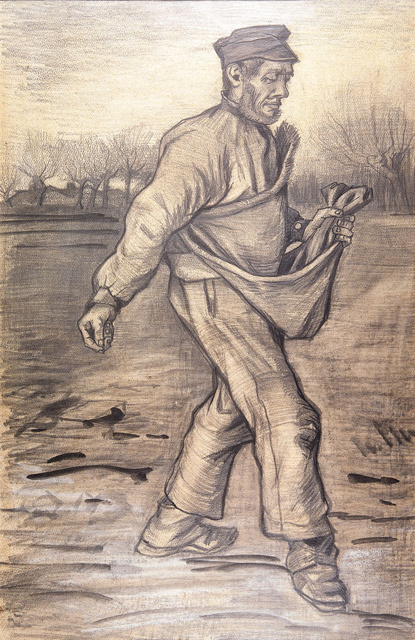 The exhibition, entitled Tra il grano e il cielo (between the wheat and the sky), features 129 masterpieces on loan from a dozen prestigious museums, among which Otterlo’s Kroller-Muller Museum in the Netherlands, the world’s second largest museum dedicated to the artist. The show is being organised by Treviso-based Linea d’ombra, under the curation of art historian Marco Goldin. 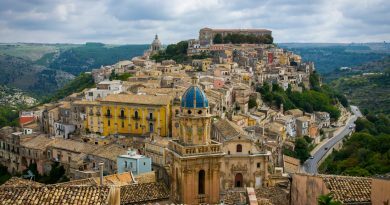 The extraordinary collection has been insured for a record value of 1.1 billion euros! The selection of works chosen by Goldin, 43 oil paintings and 86 drawings, together with the passionate letters Van Gogh wrote during this period (mainly to his brother Theo, but not exclusively) recreates a pivotal period in the artist’s life, on an almost daily basis. 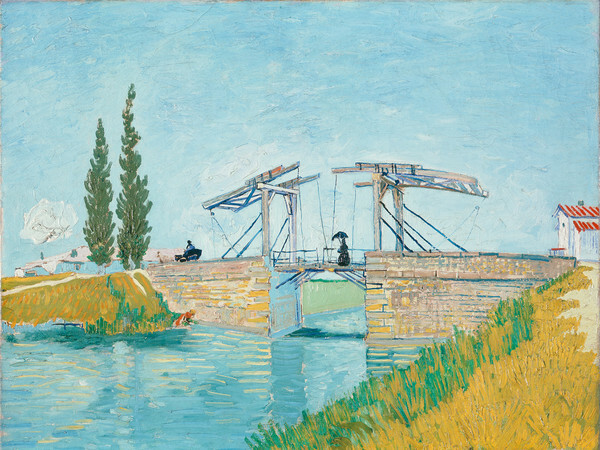 Much like leafing through a decade of diary pages (1880-1890), the exhibition will guide the visitor through the various stages of fears, dreams, frustration and questioning that characterize Van Gogh’s tormented life and try to explain how his masterpieces came into existence during his brief, but prolific, artistic activity. The drawings that have been selected, for example, aren’t just preparatory drafts, but works and biographical chapters in their own right that have been chosen because they are crucial in understanding the artist’s emotional and artistic development. They date from the artist’s formative years in the Netherlands and in Belgium, where he lived among the coal miners of the Borinage. 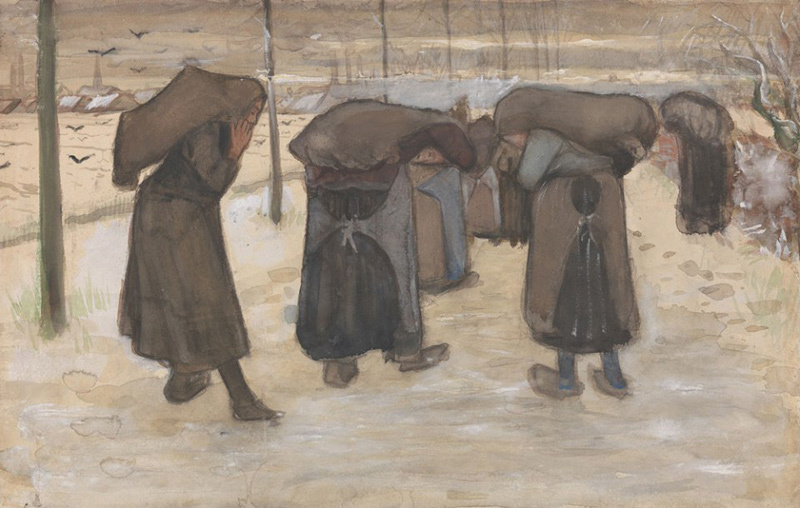 His first masterpiece, The Potato Eaters, representing Dutch peasants, was indirectly inspired by the harsh living conditions of the miners and their families in the Walloon area of Belgium, although not painted there. 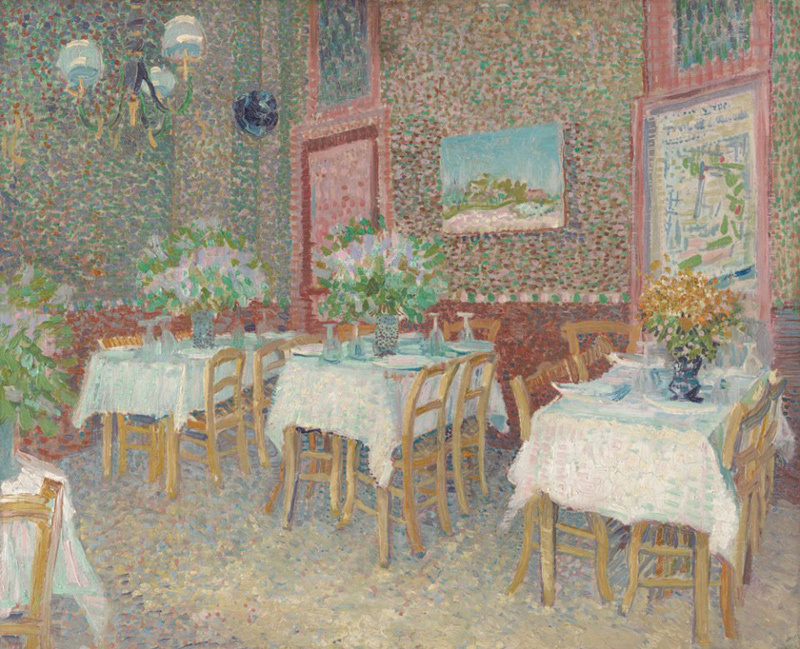 After his years in the Netherlands and Belgium, the exhibition proceeds with his stay in Paris, Arles and his paintings stemming from his stay in the asylum of Saint-Rémy-de-Provence. The Renaissance building hosting the exhibition is a masterpiece in its own right, designed in 1546 by the architect Andrea di Pietro, better known as Palladio, considered one of the most influential individuals in the history of architecture. 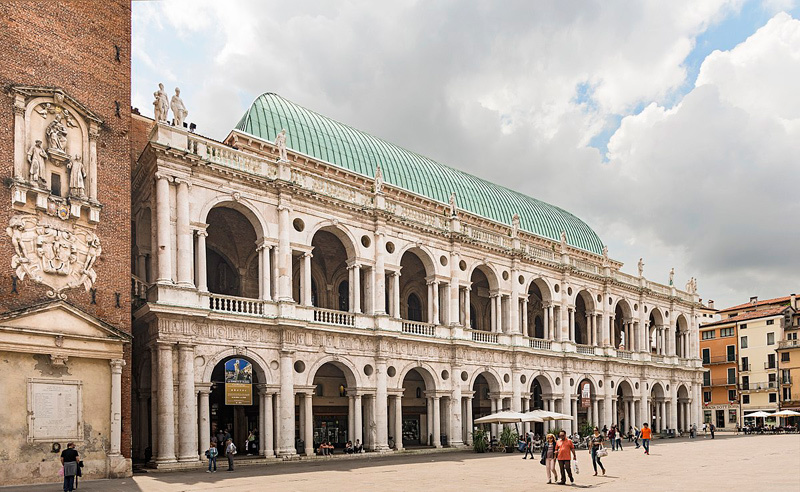 All of his buildings, known as the Palladian Villas, were erected in the Venetian Republic and listed by UNESCO in 1994, as part of a World Heritage Site, under the name City of Vicenza and the Palladian Villas of the Veneto. Worth seeing in Vicenza is also the Teatro Olimpico (“Olympic Theatre”), the oldest surviving indoor theater in the world. 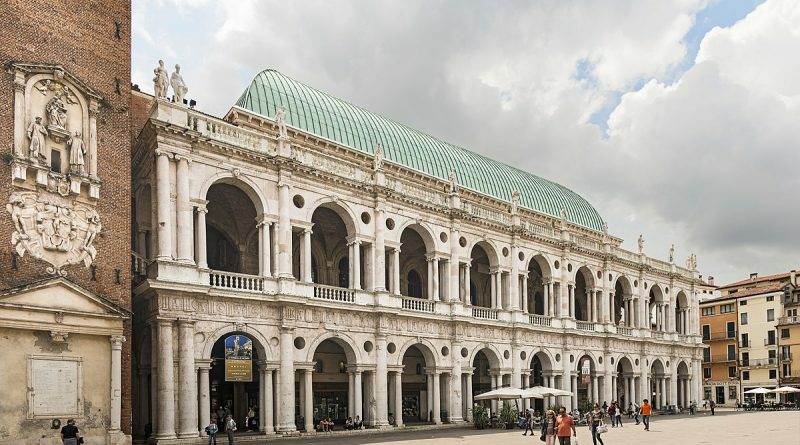 Read more: Teatro Olimpico of Vicenza. 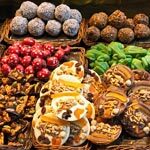 Itinerary tip: linking Padua (the birth place of Palladio), Vicenza and the locations of the Palladian villas, among which Bassano del Grappa.